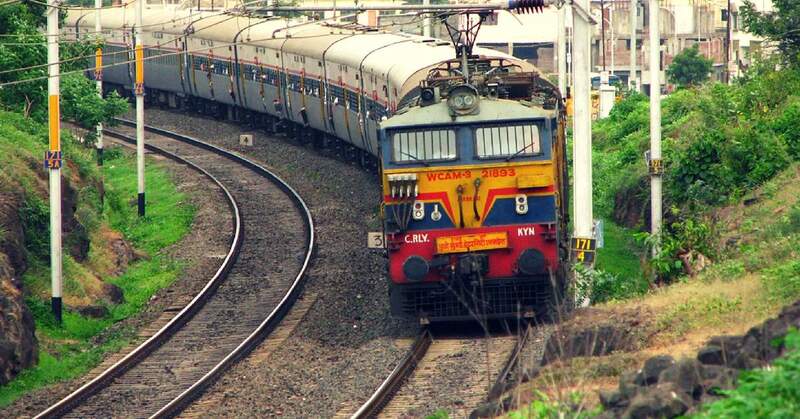 Bengaluru: The train service between Bengaluru to Kolar, Andhra, Telangana and Tamil Nadu will be disrupted on February 9 and 10 due to automatic signalling works between Cantonment and Bayyappanahalli railway stations. According to the SWR authorities, the list of trains cancelled will be updated on its website and at all the railway stations. “Several trains will be cancelled or timings will be changed due to this works. 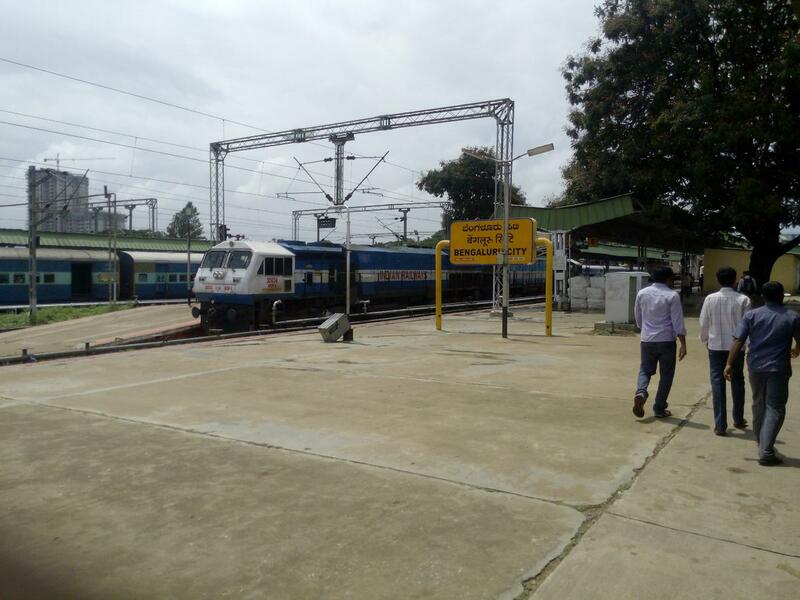 The railway passengers have been requested to cooperate,” informed officials of the Bengaluru division of the SWR. “The automatic signalling system is expected to improve the services within the Bengaluru city radius,” he added.